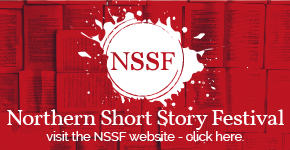 The Northern Short Story Festival 2018 Is Nearly Here! Read All About It. Announcing the Programme for The Northern Short Story Festival, 2-3 June 2018!